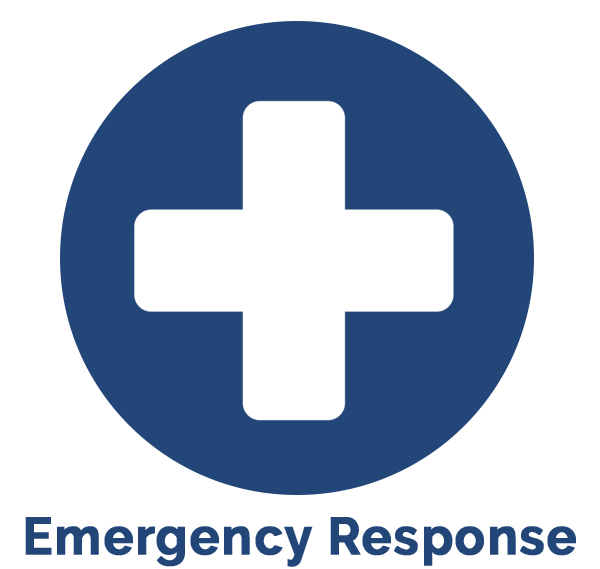 The first step of dealing with any environmental issue is emergency response. At Banner Environmental Services, our emergency response team is equipped to handle critical environmental issues–from asbestos abatement to mold removal or black or gray water clean-up. Practical field experience coupled with superior equipment enables us to dispatch an appropriate response to any environmental emergency within minutes of the call. 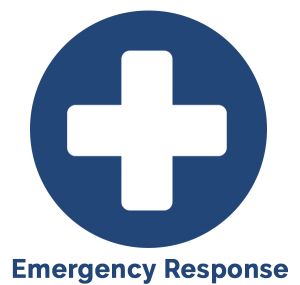 You can depend on Banner Environmental Services emergency responders for a safe, effective, and comprehensive response to your environmental incident. Each response team is fully certified, trained, and outfitted with state-of-art equipment and instrumentation. Furthermore we employ personnel with extensive experience in safety, proper materials handling, communications, and quality assurance. Call us at 866-934-2374 or e-mail us for immediate response to your environmental incident! You may also complete our contact form to secure your free estimate here.